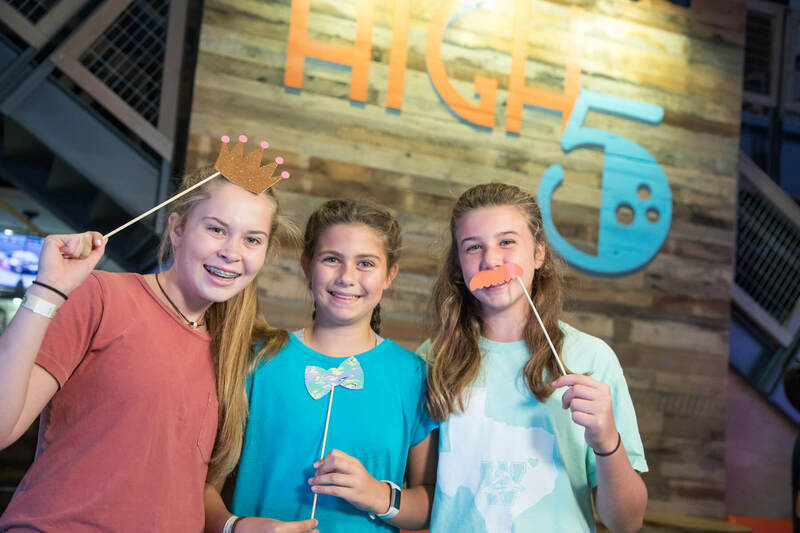 Throw an unforgettable birthday for any age at High 5! 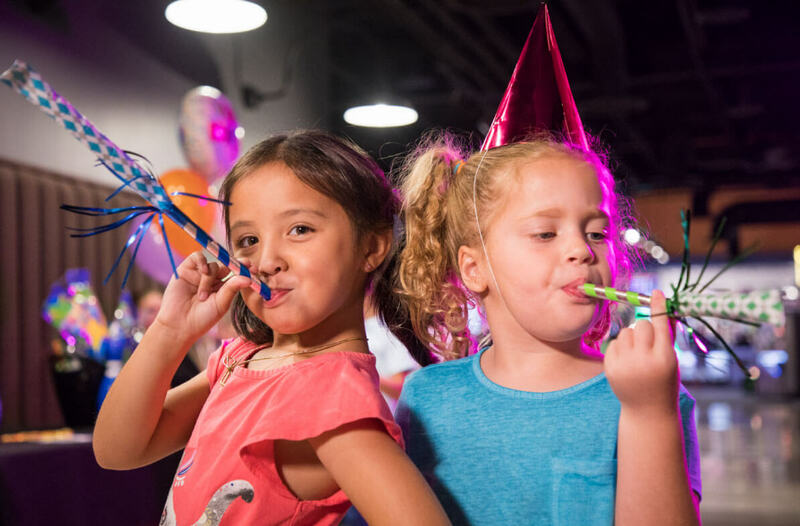 Our customizable party packages for kids come complete with a dedicated Party Pro for every event, while our Up Top area is the perfect destination for adult celebrations. Parents will be love our party packages as much as kids do! Pick from one of our 4 packages with bowling, laser tag, arcade games and more and add on food from our chef’s fresh menu for a party as easy as 1, 2, 3! 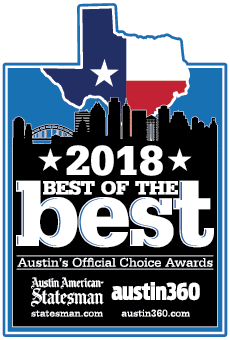 We offer popular packages featuring bowling, laser tag and our expansive arcade that are great for tweens and teens alike. Get your group of friends for a great night out at High 5! 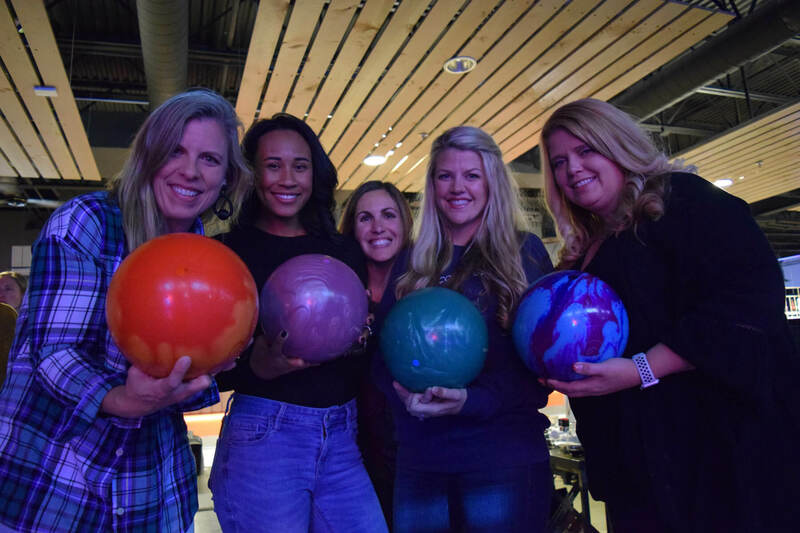 Between bowling, axe throwing, virtual reality and our 21+ Up Top bar and lounge area, Lakeway is the perfect place for your next birthday celebration.